Costa Volcan is situated in the small historic beach town of Puerto Del Carmen, a few metres from some jaw dropping underwater lava cave formations and colourful reefs. 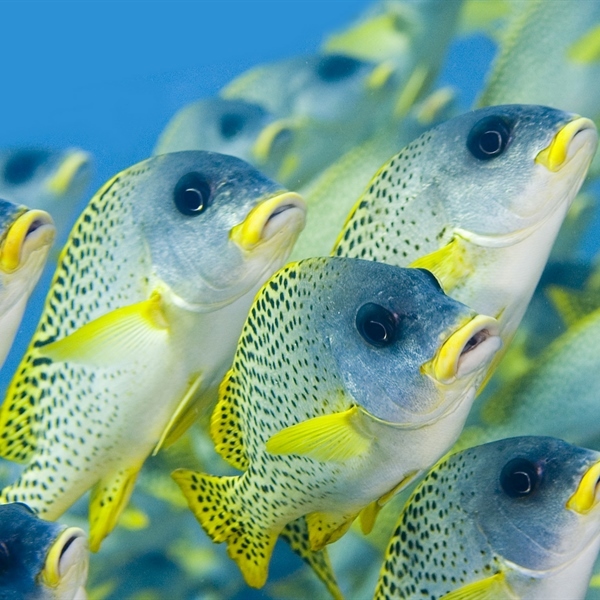 The ideal diving destination with over 500 species of fish, wrecks, caves and great underwater visibility. Known as the “Island of Eternal Spring”, Lanzarote lives up to this title by providing sunshine year round, perfect climate and stunning marine life feeding from the deep Atlantic waters. lanzarote has an array of astounding volcanic landscapes which tells a geographical story like no other. Lanzarote’s past spans from the top of the volcanos to right below the surface, making for underwater topography that will blow your mind. 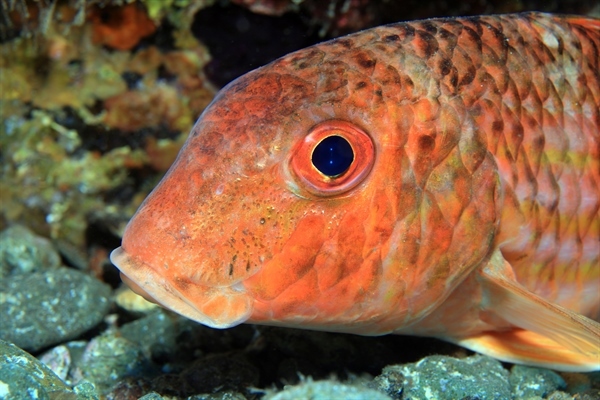 Lava streams have frozen in the water creating caves and caverns that have become home to barracuda, angel sharks, moray eels, groupers and more! 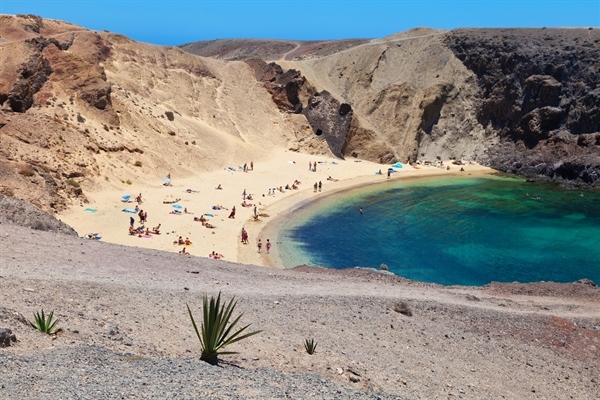 Lanzarote is a laid back destination with great views both above and below sea level. The picturesque volcanic rocks cut through the water’s surface to the sea bed providing homes for marine life beneath the water. In general the shops open early and close at lunch time for up to three hours, reopening in the evening. The southern area of the island has white sand lining the pristine beaches, however further north, volcanoes have created beautiful red and black beaches. Bird, Sea Lion, Dolphin shows, Pony Rides and Country nights. One of Lanzarote’s most spectacular private properties, majestically formed around the same rocks from which it was built, a volcanic quarry with natural labyrinths and caves. A truly spectacular work of art created by Nature from the molten lava which once flowed down these same slopes of the ancient volcano above LagOmar. The eyes of the Lanzarote artist saw beyond the degraded space that was an old rofera, in Lanzarote it is called this way the quarries from which are extracted aggregates, to create a very particular home for cacti flowers from all over the planet. Lanzarote is the fourth largest of the Canary Islands, it has the perfect combination of sunshine, nature, culture and of course a prime position on the Atlantic Ocean with abundant underwater life. Only a four hour flight from the UK, Lanzarote is very popular with tourists but still remains somewhat of a scuba underdog. The laid back atmosphere on the island makes for the perfect holiday destination. Couples, families and sports enthusiasts alike will be kept thoroughly entertained by the range of activities possible all year long, ranging from camel rides in the Timanfaya National Park to bartering with stall holders along the cobbled streets at the weekly Teguise market. A must do on the island is to visit the restaurant El Diablo. The meats here are cooked on a grill made of nine layers of volcanic rock to withstand the geothermal heat which cooks your food, of course the highlight of the event is witnessing the surreal experience! The Jameos Del Agua is also worth a visit. This cave system was created over 3,000 years ago on the northern tip of Lanzarote and is home to a breathtaking natural lake. The waters of the lake are home to the albino crabs which cannot be found anywhere else in the world. The most breathtaking activity however, is the diving. Manta Diving Lanzarote dive centre will work hard to exceed all expectations and provide you with an unforgettable underwater experience. 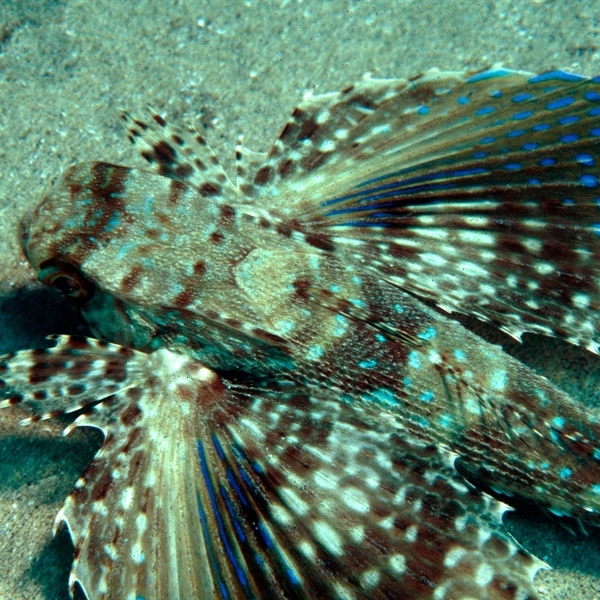 Underwater you can expect to find a whole number of species ranging from large angel shark to small crabs. The black volcanic rock is a stark contrast against the white sand and clear blue waters providing a backdrop like no other whilst you admire all the inhabitants of each dive. Major dive sites are accessible from the shore which means more time can be spent enjoying the waters rather than travelling to the dive sites. When talking about diving in Lanzarote the first dive site that springs to mind for many is The Cathedral. The Cathedral is an enormous underwater lava cave which is home to various small shrimp and soft corals that can be found lining the walls and cave roofs. The House Reef is a shore dive at a depth of approximately 12 meters where you will find angel shark, groupers, barracuda and rays. 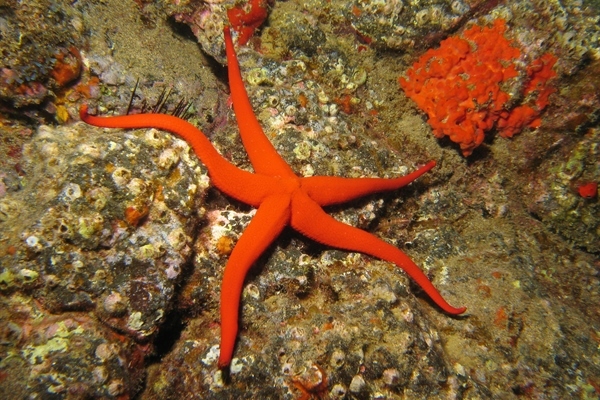 Night diving at this site is very popular due to it being home to octopus, arrowhead crabs and globular anemone. Harbour Wrecks are located within a marine conservation zone. 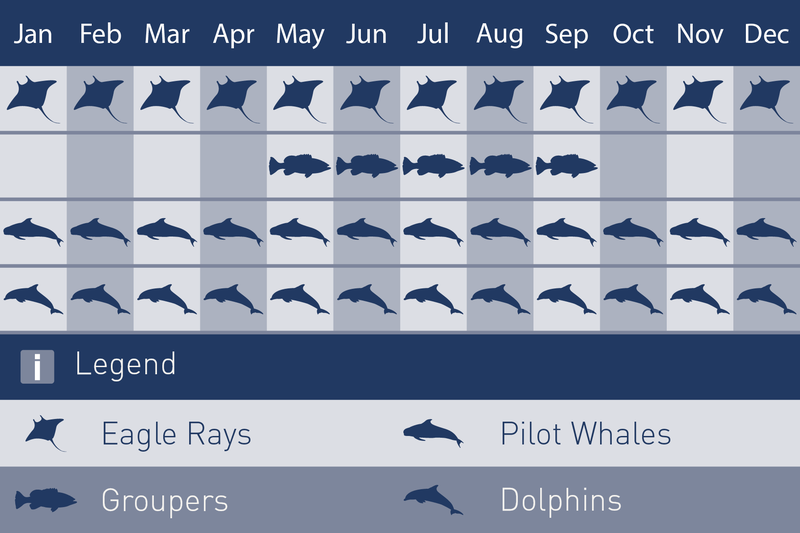 Often visited by large rays, the wrecks are home to emperor fish, barracuda, tuna and angel sharks. In this area there are 8 wrecks so we would recommend a few dives at this site to ensure you get to see everything. The wrecks vary from a wooden wreck to a trawler wreck at around 40 metres deep home to a large brass propeller that is still intact. Richies Reef is a large flat walled reef with moray eels hidden amongst the rocks as well as schools of barracuda and octopus. The Blue Hole is accessed by the jetty. 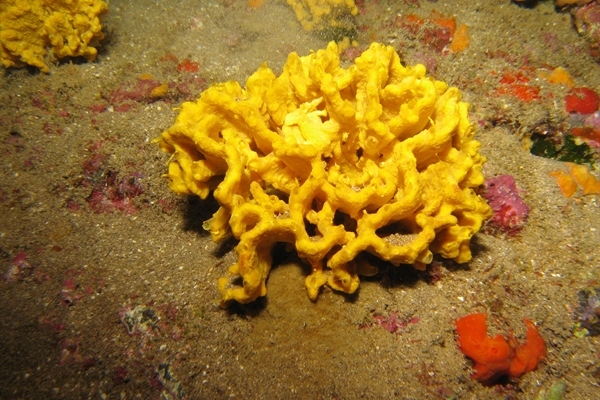 Between 12 and 14 metres you will follow the reef wall along to the entrance of the hole. It is recommended that you take a torch on this dive as there are lots of contours in the rock to be explored and fish often hide away in the crevasses. There are three main tourist regions in Lanzarote. Puerto Del Carmen is main go to place for scuba divers and other water sports as its located perfectly on the south-east beach front of the island. Puerto Del Carmen is situated on the East Coast of the island and is the main point of interest for tourists. 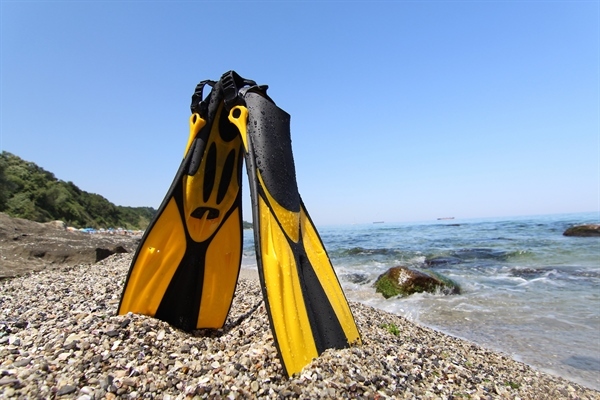 It has everything for everyone and is especially popular amongst divers with the most major dive sites including the Harbour Wrecks accessible from shore. The Playa Grande beach is also located in Puerto Del Carmen and is the largest beach on the island; the Costa Volcan Apartments & Spa is just a short walk away. By day the strip, which runs parallel to the beach is the perfect place to buy souvenirs or enjoy an ice cold milkshake in one of the many cafes and by night it is the perfect place to hang out in a bar with an ice cold beer enjoying the breeze. Costa Teguise and Playa Blanca are also popular among tourists. Costa Teguise is located on the eastern side of the island and is home to golf courses, water parks and plenty of windsurfing schools. Windsurfing in this region is extremely popular and the town hosts the PWA windsurfing world championships each June. The local fishing village was designed by Cesar Manrique and is a scene of typical Canary Island’s architecture. Playa Blanca is also located on the south side of the island and translates to “White Beach”. The beautiful beach is overlooked by a boardwalk complete with restaurants, bars and souvenir shops. This town is in the perfect location for access to the islands natural attractions such as the Timanfaya National Park, Janubio salt flats and the green lagoon, locally known as “El Golfo”. 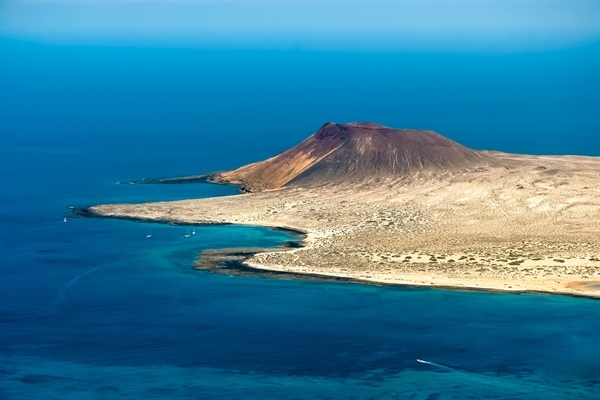 It is also possible to get take a 30 minute ferry to neighboring Fuerteventura for a day trip from here. In the evening or when you are not diving there is plenty to keep the whole family occupied. Restaurants and bars are not hard to come by and whether it is a beach front restaurant serving traditional Spanish no frills meals or a fancy boutique restaurant serving the finest catch of the day, your taste-buds will be satisfied. Cactus farms, the panoramic views of the Timanfaya National Park or the breathtaking Mirador Del Rio, a view point which is unlike any other, are an example of just some of the activities you can do whilst on this beautiful volcanic island. There is plenty for families with young children to do, including the Rancho Texas, a theme park which also houses a zoo. For meals, some good advice would be to go for the “Menu Del Dia”. This is the special set menu which is often made up of three courses with a drink at the reasonable price of 10 to15 Euros. To many of the main tourist attractions there are free shuttle bus services. The main bus provider Arrecife Bus operates across the island and is only a few Euros per journey. If you plan on using the bus frequently on your trip, bus passes can be obtained upon boarding which makes the cost of each journey half price. No special vaccinations are required for travelling to the Canary Islands. British citizens do not require a visa for a stay of up 21 days. A 6 month valid passport and returned ticket is required. Generally the weather in Lanzarote is hot and dry. The average yearly temperature is approximately 22 degrees. This provides optimum sunbathing conditions as it’s not too hot or not too cold! It rains infrequently in Puerto Del Carmen because the bay is protected by the northern mountains. Lanzarote is the perfect diving destination year round, thanks to the calm waters and warm temperatures. 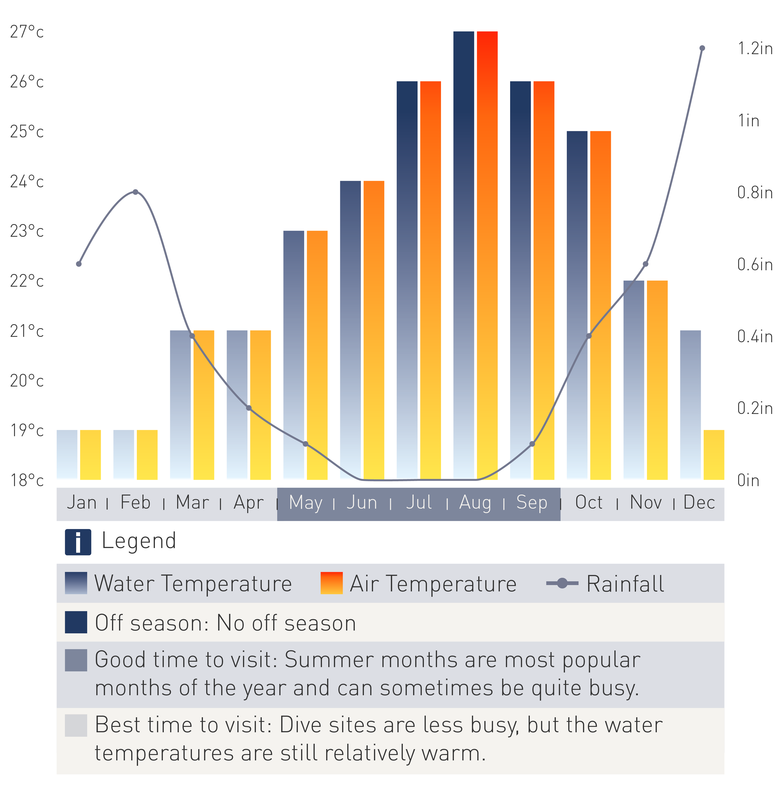 The underwater temperature varies quite significantly. In January you can expect around 18 degrees whereas in August you can expect a toasty 26 degrees! Save £250 on your full package to Lanzarote! Offer based on any hotel in Lanzarote! Book today to have an excellent diving holiday!